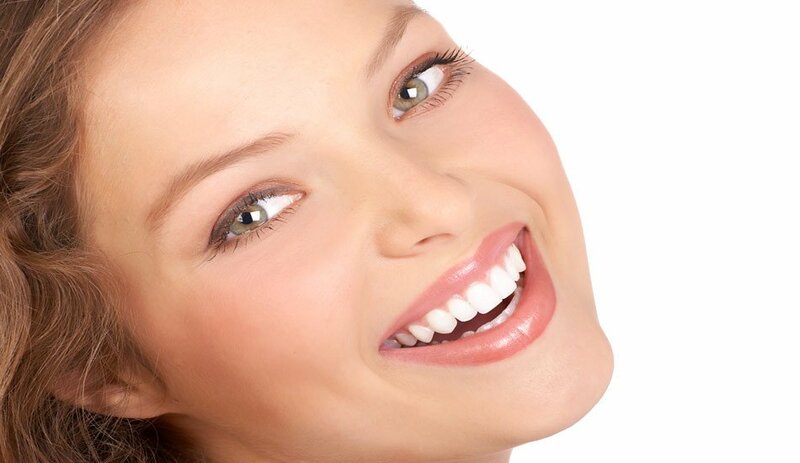 Cosmetic dentistry is a type of dental procedure that improves the appearance of a person’s teeth, gums and their smile. Changing the shape, size, position and alignment of the teeth. Repair decayed Broken or Chipped teeth. Changing old treatment which haven’t changed while the person ages, and now looks, too white, gums have receded showing a black margin around the tooth.